JAKARTA, Indonesia – On its 5th anniversary, Borneo Chic showcased a new collection of bags and clothes that offer a wide variation of local ethnic textiles in modern designs. An event was held in Kekun Café, Jalan Bangka Raya No. 99 A-South Jakarta. The new Borneo Chic collection is a collective masterpiece of over 400 traditional Dayak artisans, most of which are women who live around the forest of Borneo. However, this rich heritage of weaving and local knowledge are now being threatened due to rapid forest loss and degradation in which these weavers live in. This predicament results to a tepid appreciation and respect for the traditional art of Dayak weaving. 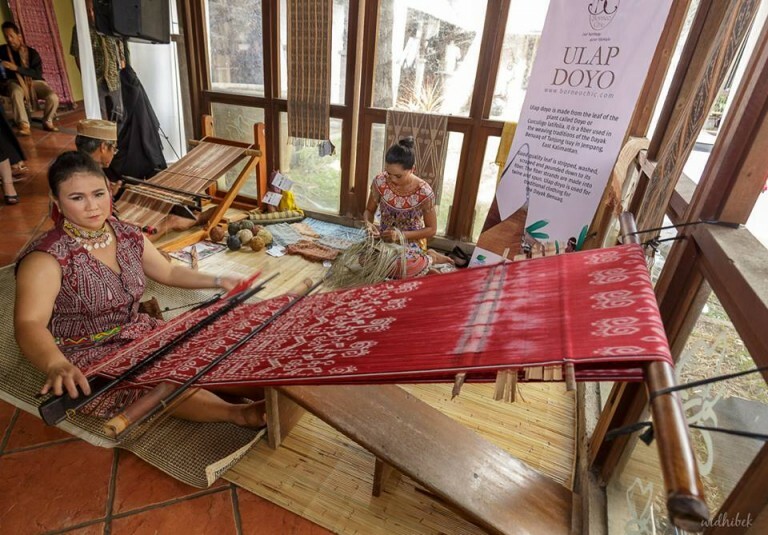 As a response, Borneo Chic aims to lift the Dayak traditional crafts from rattan and bemban as a fashion product that not only promotes their cultural identity but also informs the general public about the threats that are happening in the Borneo forests. The Borneo Chic brand promotes sustainable forest management along with the development of alternative sources of income for the Dayak community. 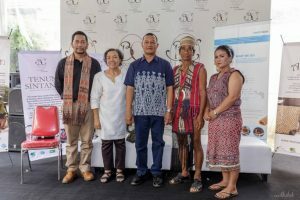 Its strategy is to promote the Dayak products as a”modern-heritage handbag line” along the values of excellent quality, unique artisan skills, intricate workmanship, eco- friendly, culturally respective, all for a good cause. Thanks, Earl for posting the story on Borneo Chic’s 5th anniversary. We are 5 NGOs on our 5th year with this indigenous heritage project. Wish us more luck!